Represent leading world renowned manufacturers for screen and digital printing needs. We offer best quality at a competitive price. Range of products is unmatched by any other supplier in India. Sole representative for best in class brands in the industry. Trained service personnel for installation, support,training and maintainence. 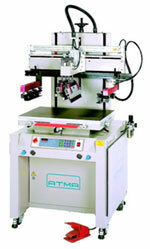 Fully pneumatic flat bed screen printer with a motorized squeegee stroke. 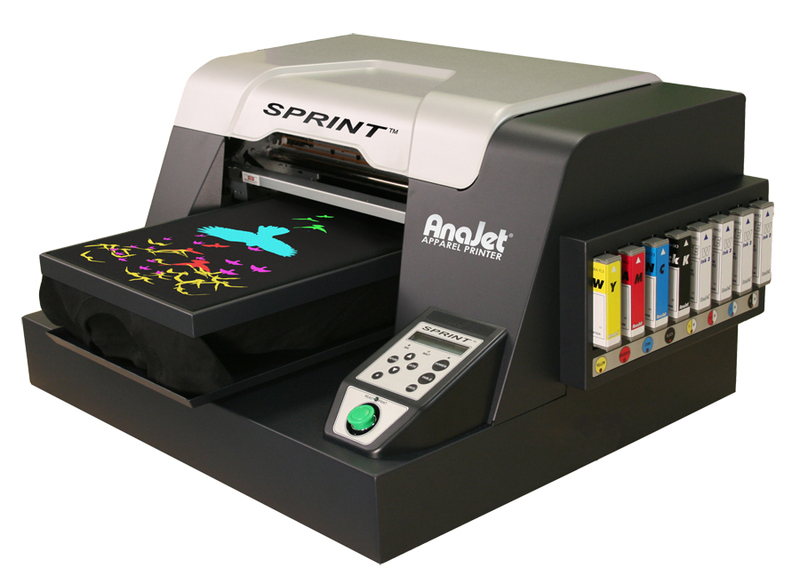 The Sprint digital apparel printer is AnaJet’s entry-level printer model, perfect for those looking to print vibrant graphics on light and dark shirts and other items.